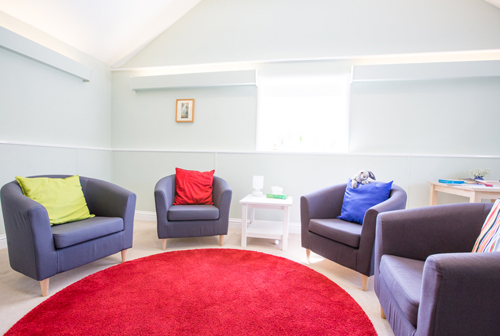 I am a registered Psychotherapeutic Counsellor with United Kingdom Council for Psychotherapy (UKCP) and a BACP Accredited Counsellor working at Kersey Mill, near Hadleigh, and the Phoenix Counselling Practice in Stowmarket. Good emotional health is as important to us as good physical health and talking is one way of helping us to regain, sustain or strengthen our emotional wellbeing. Described as expert talking therapy, counselling provides a safe and private space to talk about anything preventing us from feeling ok. Some use this space to explore how to respond differently to life events and others use it to become more self-aware; enabling further personal achievement or change. Whatever your need, counselling can provide you with a range of life changing opportunities. Taking the opportunity to talk to someone who will listen to you without judgement may help you to find a different perspective. You may be facing a major change or having to make a difficult choice. If you are feeling alone and don’t want to talk to friends or family then talking to a counsellor may help. 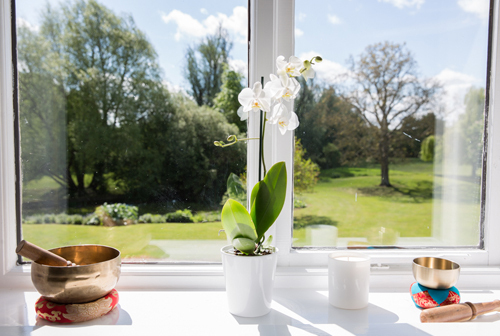 Integrative counselling is a combined approach that brings together elements of a range of different therapies. My view is that because we are all different there is no single approach that fits all of us.